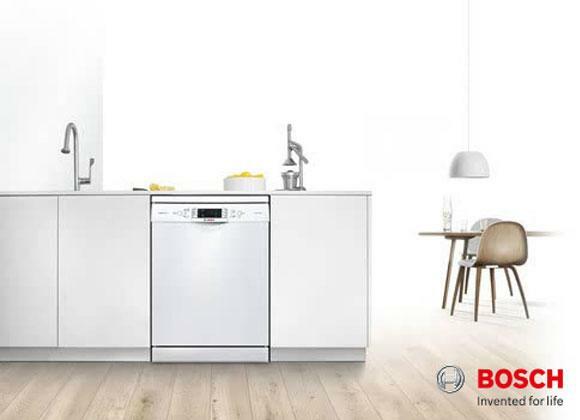 The Bosch A+++ WAN28108GB washing machine is very quiet and has exceptional energy efficiency thanks to the EcoSilence Drive motor. 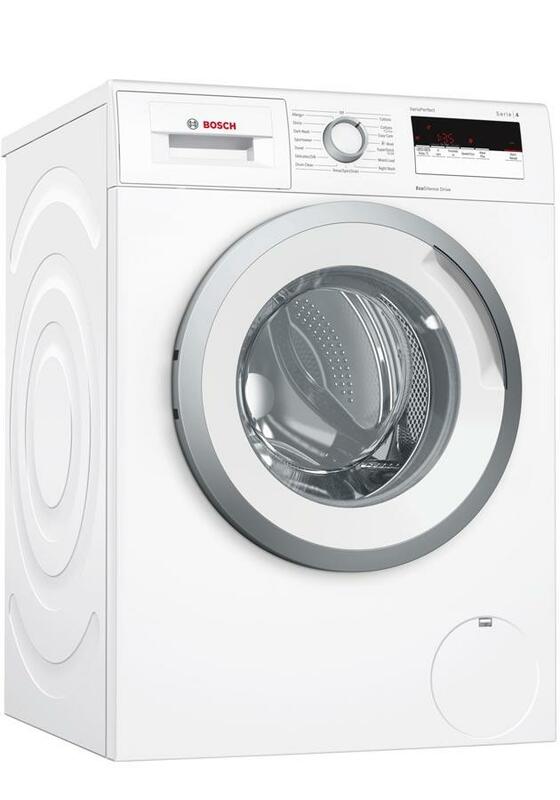 It has 15 programme settings including, Super Quick 15 wash, wool, delicates and a useful mixed wash feature. Our installation service covers the whole of Greater Manchester and also many parts of Lancashire. Our prices are constantly monitored to ensure that we are as competitive as national retailers. This Bosch WAN28108GB is also available with a bespoke white glove delivery and installation service.